The unofficial version of Super Mario Run is available for Android users. You can download it directly from Google Play Store. This post has the details. Super Mario Run by Nintendo was received well and it was downloaded million times right after it appeared on iOS App Store. 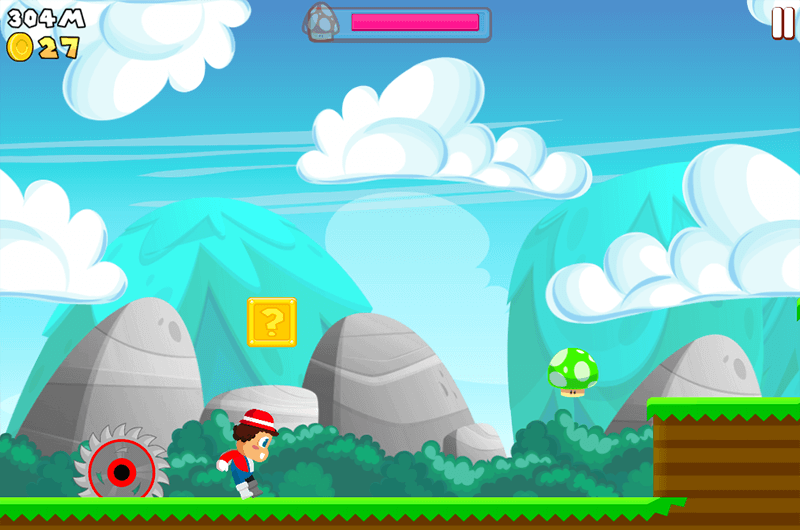 The classic runner game is available without any charge, with only $10 needed for unlocking the stages after third level. For the time being, only iOS users are fortunate enough to have official version of this game and Android users are only left with the un-official one. If you are an Android user and you want to experience, “Super Mario Run”. 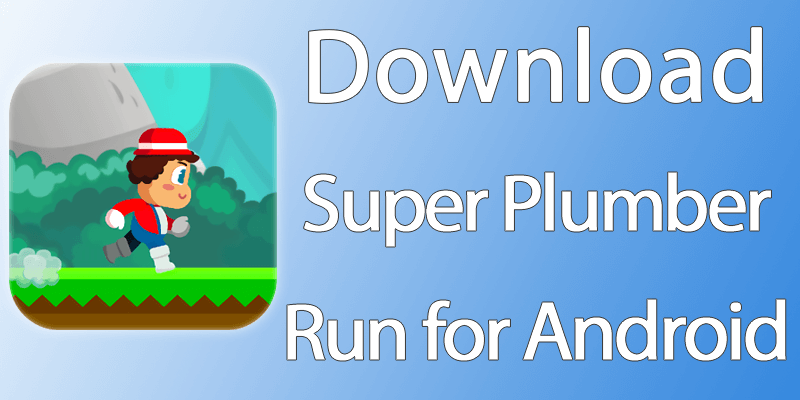 You can download Super Plumber Run as an alternative to the classic running game. Super Plumber Runner is best alternative to Super Mario Run that is available for the iOS users, This alternative is devoid of the real essence that is in the one developed by Nintendo that have used the valiant Italian plumber as the main character, but it’s a decent offering. It contains all the stoppages, power-packs, enemies, coins and mushrooms just like the Super Mario Run on iOS. This copy gives the glimpse of the same free running environment as that of original version. 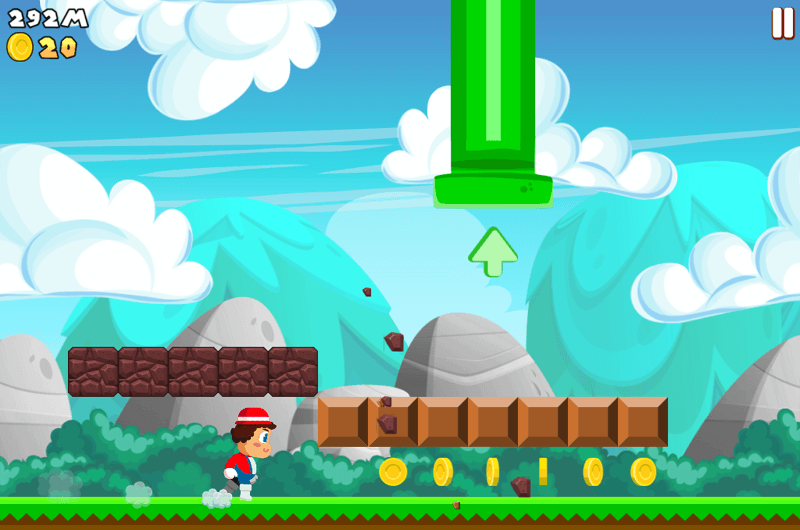 The plumber runs on his own and the user just has to continue tapping on mobile screen to make him jump over obstacles and kill enemies by stomping over them. iDevice users will be amused by the fact that Super Plumber Run’s developer states explicitly in the metadata of Play Store that this isn’t a “Mario clone”, and though with a very similar gameplay, it has a “different premise.” Also, it is free to play and there’s also functionality that works offline. Once the exclusivity held by Apple for Nintendo expires, Nintendo will surely release Super Mario Run on the Play Store. Until then, Android users can enjoy Super Mario Plumber.